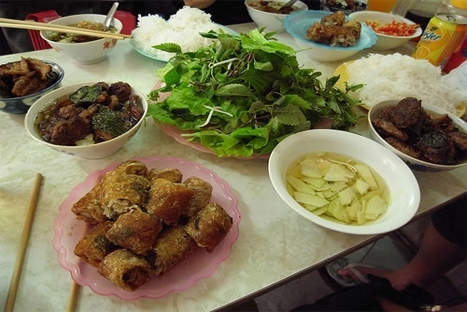 You will be picked up in the morning and transfered to the Hanoi Cooking Centre (HCC), here you will enjoy a special 'La Han' Vietnamese welcome tea. 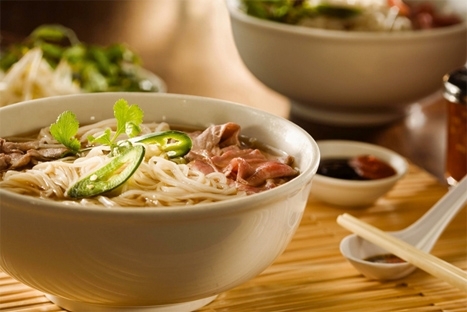 A brief introduction to Vietnamese cuisine will be given, highlighting the contents of a traditional Vietnamese meal. 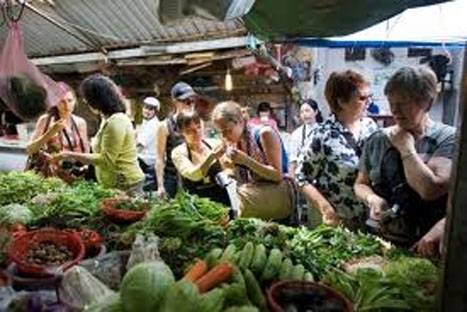 Then take a short walk to Chau Long Market, where you will be shown around by the Chef who will highlight the interesting goods on sale. Anything from livestock to silk worms are on offer to buy. Upon arriving back at the HCC the cooking class will begin and you will be able to sample some local goods, as well as getting all of the recipes printed for you to take home. 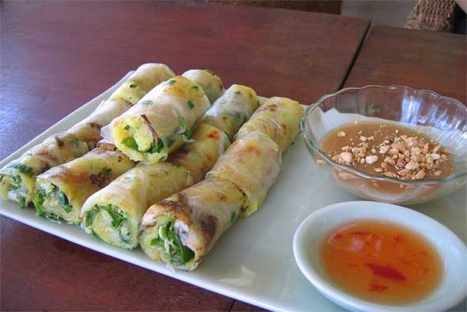 On completion of the cooking class, enjoy the meal you have prepared. This gives you a chance to chat to the chef in the comfort of the HCC dining area and enjoy a drink whilst you relax. After the lesson receive a HCC 'Going Home' gift and you can also purchase some of the Vietnamese spices, tools and books that you have used during the day.